You know that saying, “you are what you eat”? Well…it’s true. Every morsel of food we swallow becomes the building blocks for our cells, our blood, our organs, and our skin. 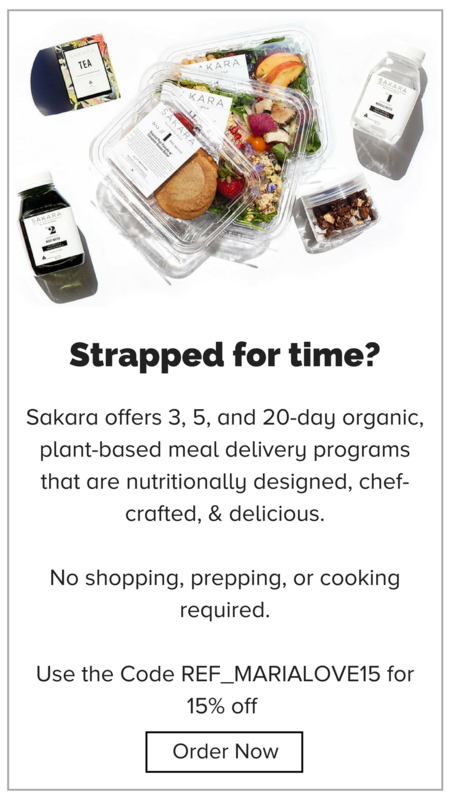 Certain foods contribute to our health and vitality, while others, zap it. When it comes to acne, there is a substantial and growing body of evidence that diet and lifestyle have a greater effect over our skin than anything else. This is in STARK CONTRAST to the commonly held beliefs about acne. When I was personally struggling with acne so bad I didn’t want to leave the house, I thought I was cursed with either bad luck, bad karma, or bad genes. After all, that is, more or less, what popular culture and medical advice would leave you to believe. It turned out though…it was simply a bad diet! 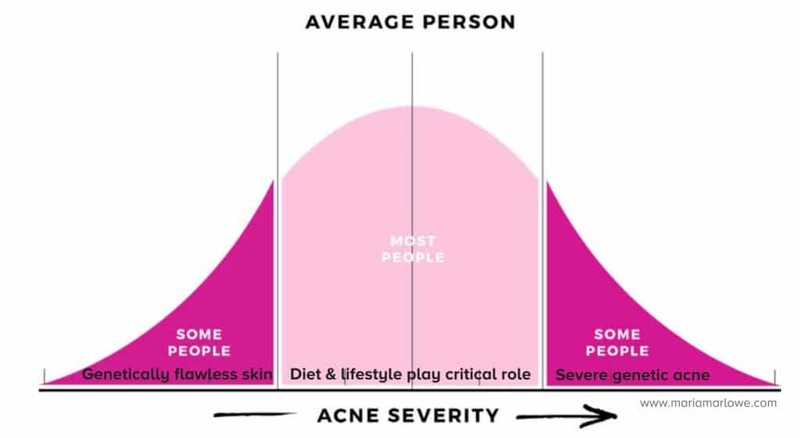 While there is a small number of people blessed with genetically flawless skin, no matter what they eat, and a small number of people who suffer from genetic acne, both of those groups are extremely SMALL. For the vast majority of people, diet and lifestyle play a critical role in determining whether we break out, or not. Some of the most common diet and lifestyle acne triggers include diet (both nutrient deficiency and eating the wrong foods), stress, and hormonal imbalances (which are influenced to some extent, by diet and lifestyle choices). 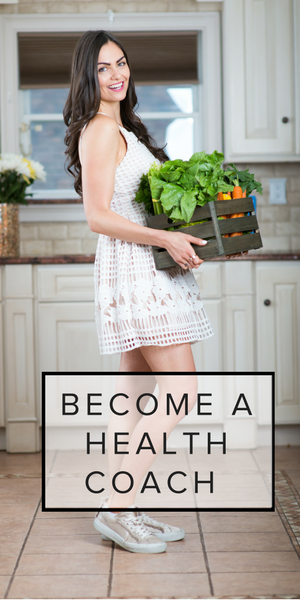 In my 3-month program, Eat Beauty, I guide you towards figuring out your personal acne triggers, and how to reverse them, so you can achieve the clear, flawless skin you desire. 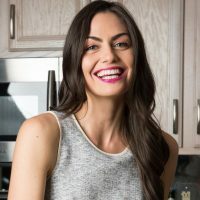 While there are multiple causes of acne, and the approach to effectively treating it will depend on your unique situation, there are certain foods that can help bring down the redness and inflammation of breakouts more quickly. That being said, even if you add in all these “blemish blasting foods,” keep in mind that if you are still eating or doing something that is fueling the fire of acne for your unique body, you won’t see complete clearance. 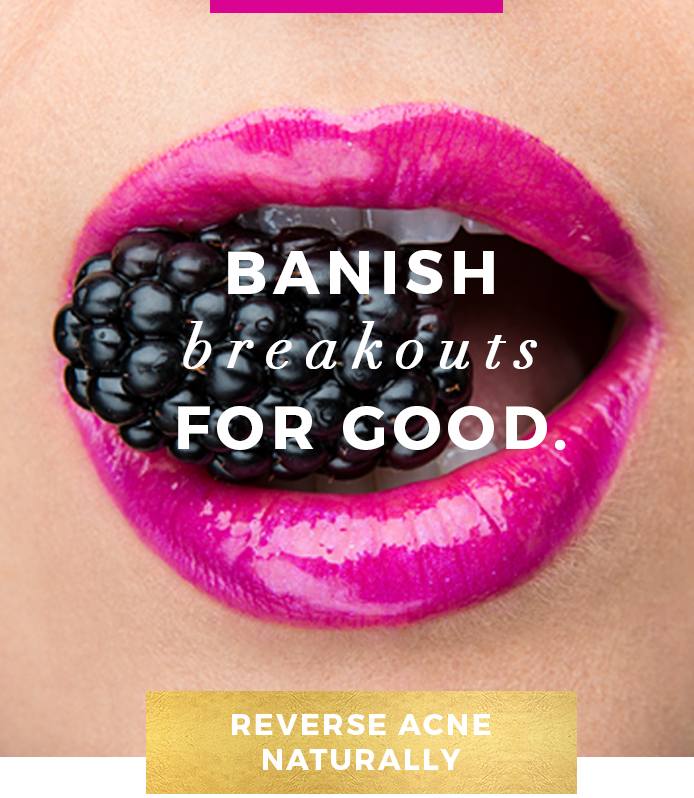 Treating acne naturally requires a multi-pronged, holistic approach, and time. The ingredients in the blemish blast smoothie will help reduce the redness and inflammation associated with breakouts. 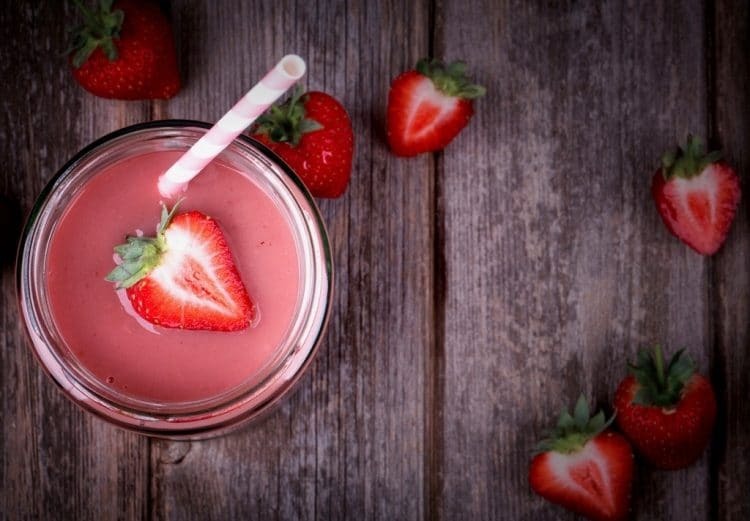 Strawberry and papaya: One cup of strawberries or papaya both deliver over 100% of the recommended daily intake of Vitamin C, which fights free-radicals and supports collagen production, helping to give you clear, wrinkle-resistant skin. Ginger: Ginger offers powerful anti-inflammatory benefits, which can help reduce the size and redness of a blemish. Flax seed: Flax is loaded with anti-inflammatory omega-3, which can help bring down a blemish quickly, reduce redness, and speed the rate at which wounds heal. Hemp seed: Hemp seeds may be tiny, but they contain a massive amount of protein, including the sulfur-bearing amino acids: methionine, cysteine and cystine, which are used to build strong hair, nails, muscle and skin. They are also high in omega 3, an anti-inflammatory essential nutrient that can help bring down the redness and swelling of blemishes and even help prevent the formation of lines. Cinnamon: Cinnamon helps balance blood sugar, which may assist in keeping blemishes at bay, since research indicates a high glycemic diet, one filled with refined foods that spikes blood sugar, is associated with higher incidence of acne. Combine all ingredients in a high speed blender and blend on high until smooth.